Leitrim has a low population but a long straggling geography. We are suggesting that a broader Employment base might, in turn, contribute to a better Environment Protection policy. We are promoting the idea of a large Facility in the Lough Allen area providing totally clean year round employment in the ‘knowledge economy’. This will, hopefully, secure the landscape and wildlife of the area, as well as provide long term high quality employment for people living in the locality. 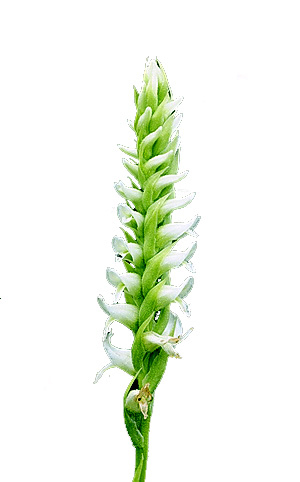 Irish Lady’s Tresses, a vulnerable and rare and beautiful orchid found along Lough Allens shores.